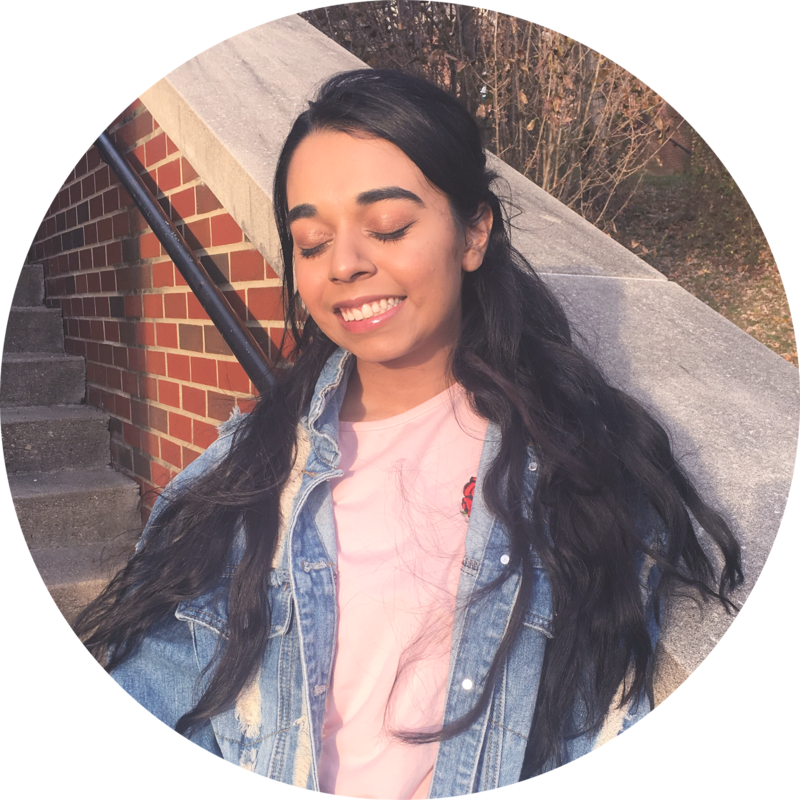 If you are interested is the requirements are simple: be a serious blogger! Like having social media and a few posts. 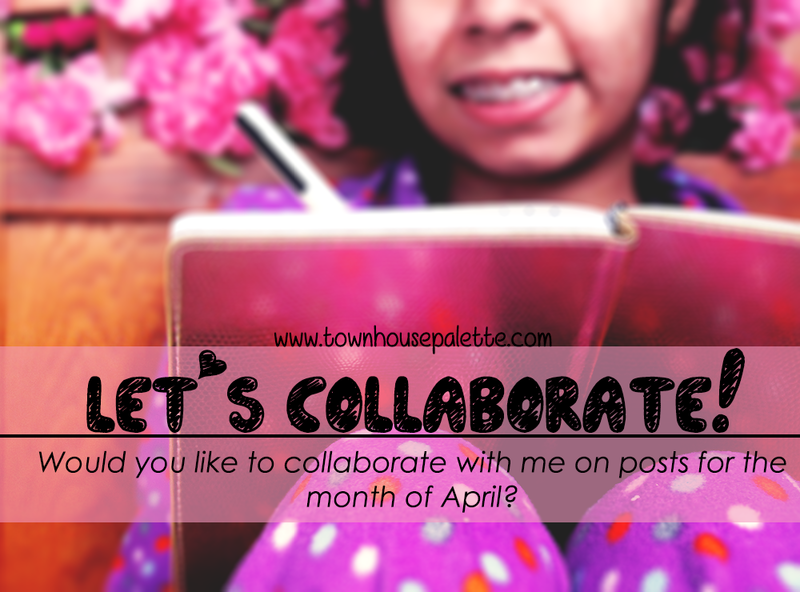 To apply or ask: email me at townhousepalette@gmail.com with 'Collaboration' in the subject line. When you are done, leave me a comment telling me you emailed me! I upload a post every Tuesday and Thursday. also I only have seven spots for the month of April. If it goes well then I will do another one in June, so if don't get a spot now you will have another chance.